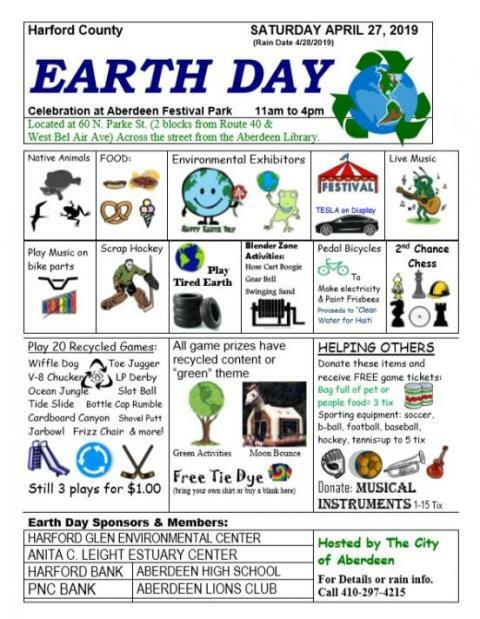 Enjoy a fun day with live music, native animals, exhibits, “green” games, recycled crafts, local food, and more. The festival is located at 60 N. Parke St.in Aberdeen. Stop by the Estuary Center’s booth for face painting. This program is for all ages.